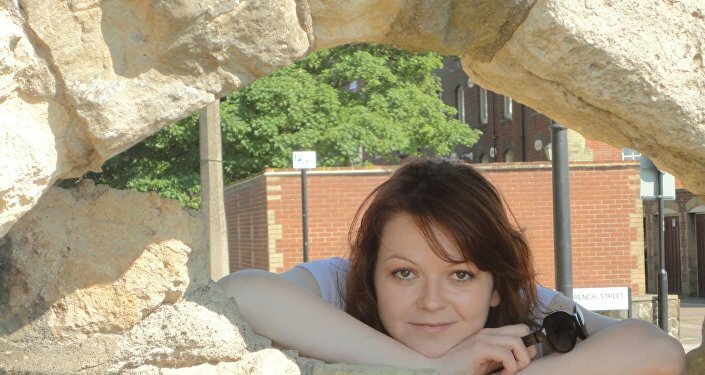 MOSCOW (Sputnik) - Yulia Skripal, who had been discharged from a hospital in the UK town of Salisbury after a poisoning attack, was brought to another hospital located on the territory of a military base and is recovering under armed protection, The Sun newspaper, citing its sources. The Russian embassy in the UK is concerned with the fact that Britain refuses to give it information about Yulia Skripal's location, wishes and actual health status, fearing that the country has embarked on a course towards her isolation in order to hide an important witness. It also lambasted unsubstantiated statements of the British side that she refuses to meet with representatives of the Russian consulate. "She is in hospital on a military base for her own protection and to monitor her health," one of the sources told the Sun newspaper, without specifying the location of the base. 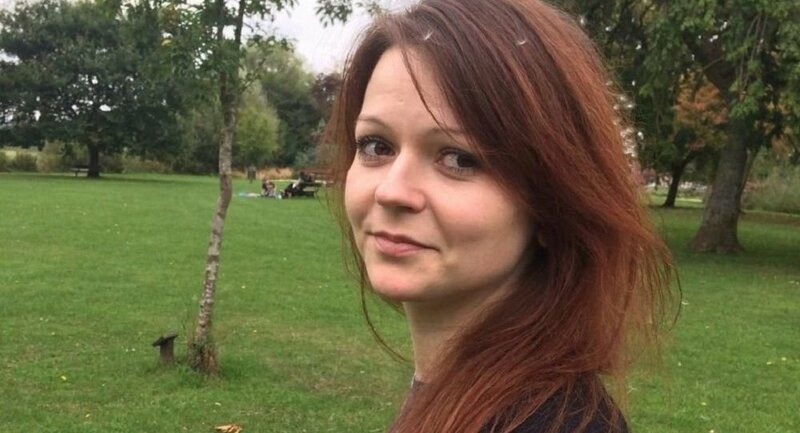 The Salisbury District Hospital confirmed the day before that Yulia Skripal had been released from the medical facility the same day, while the BBC reported that Yulia was taken to a "secure location." The media outlet also said that her father, Sergei Skripal, remained in the hospital with his condition "improving rapidly." On March 4, former Russian officer Sergei Skripal and his daughter Yulia were found unconscious in the UK city of Salisbury. The United Kingdom believes the two were exposed to the A234 nerve agent, related to the Novichok-class nerve agents developed in the Soviet Union. Soon after the incident, the United Kingdom announced the expulsion of 23 Russian diplomatic workers. Over 25 countries have since expelled Russian diplomats "in solidarity" with London. Moscow has denied any allegations on the matter, pointing to the lack of evidence provided by London to substantiate its accusations.